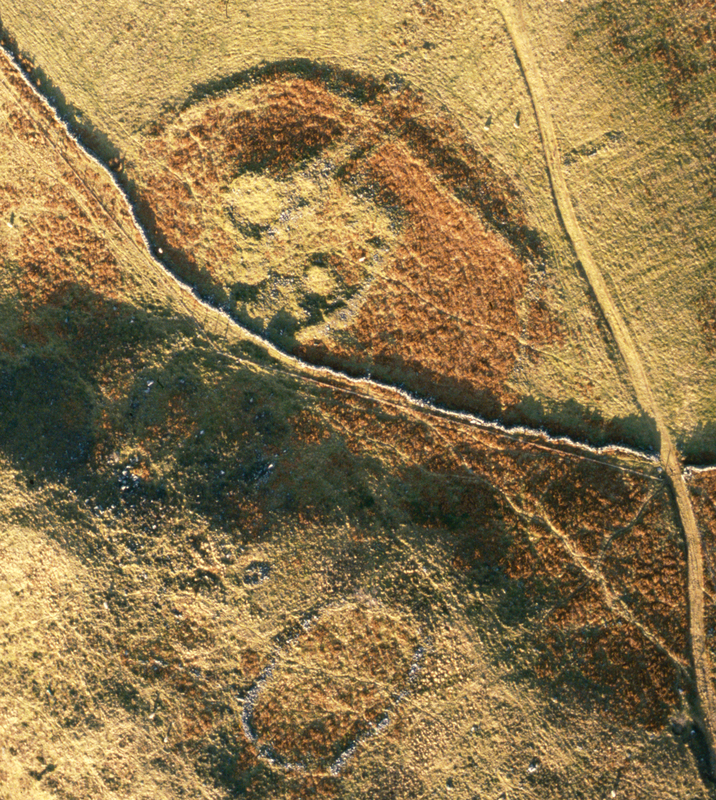 Hillforts and Hut Groups of North-West Wales. Summary. Smith. Internet Archaeol. 48. An outline of types and dating of hillforts in north-west Wales is presented together with the types and location of contemporary, undefended settlement and their fields and enclosures. The relationship between hillfort and settlement distribution and the varied types of fields and enclosures is interpreted as showing patterns of territory largely determined by an economy based on a mix of upland stock raising and lowland arable farming within the strong topographic framework of the mountains and valleys. This is contrasted with the entirely lowland area of the Isle of Anglesey, where such topographic limitations were absent although territories were still defined by natural features of rivers and watersheds.